Plants: Play it risky or safe? Too much, too little, just right? Water, water, where are you? Gauge plants by water/sq. 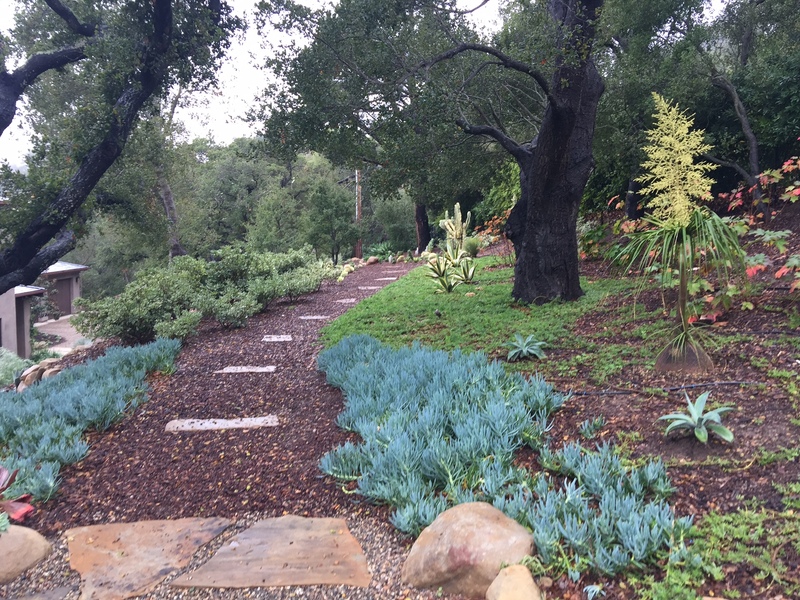 ft.
© Copyright, 2015-2017 landscapingwaterwise.com and gardeningwaterwise.com. All rights reserved.